You see a map that demonstrates territory of Russia. actual map of Kaa-Khem this. 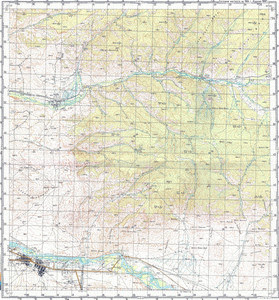 free map of Sherbakovka for gps. topographic map of Khaya-Bazhi for Garmin. interesting map of Cherbi 1 cm to 1 km displayed.